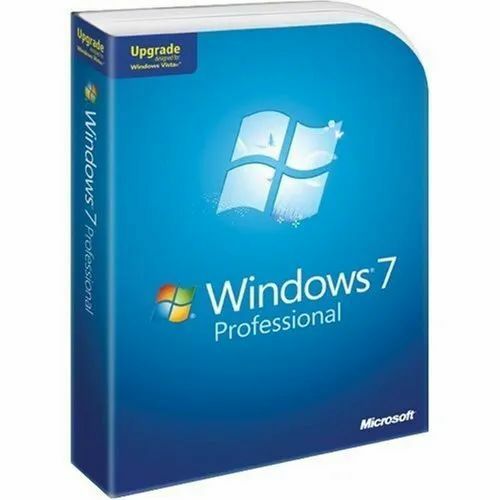 Our presented series of Computer Microsoft Window 7 Software is enormously demanded in the market for their long-lasting nature and superior finish. Established in the year of 2010, AVM Infotech is an eminent business name engaged in Wholesale Trading and Service Provider an exclusively fabricated assortment of LED Monitor, LCD Monitor, Hard Disk Drive, Laptop Hard Disk etc. Designed and fabricated in line with the industry defined principles and quality guidelines, the fabrics used in their development are of top notch quality and are acquired from trusted sellers of the industry.